New legislation requires all homeowners receiving a Basic STAR Exemption to register with the New York State Department of Taxation and Finance in order to receive the exemption in 2014 and subsequent years. Homeowners will not have to re-register every year. Based on the information provided in the registration process, the NYS Department of Taxation and Finance will monitor homeowners' eligibility in future years. NOTE: Senior citizens receiving Enhanced STAR benefits are not affected by the new registration requirement, which applies to Basic STAR benefits only. 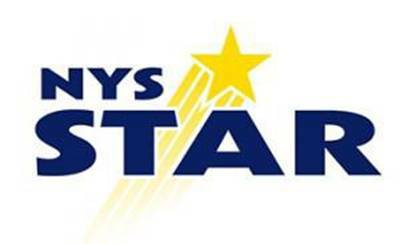 Homeowners who do not register will not receive the Basic STAR Exemption for 2014.